Have you ever started a diet or exercise program but didn’t stick with it? If you’re like millions of other people, you’ve set out with the best intentions but failed to keep the momentum going. Here’s why relying on motivation and willpower doesn’t work (and what works instead). 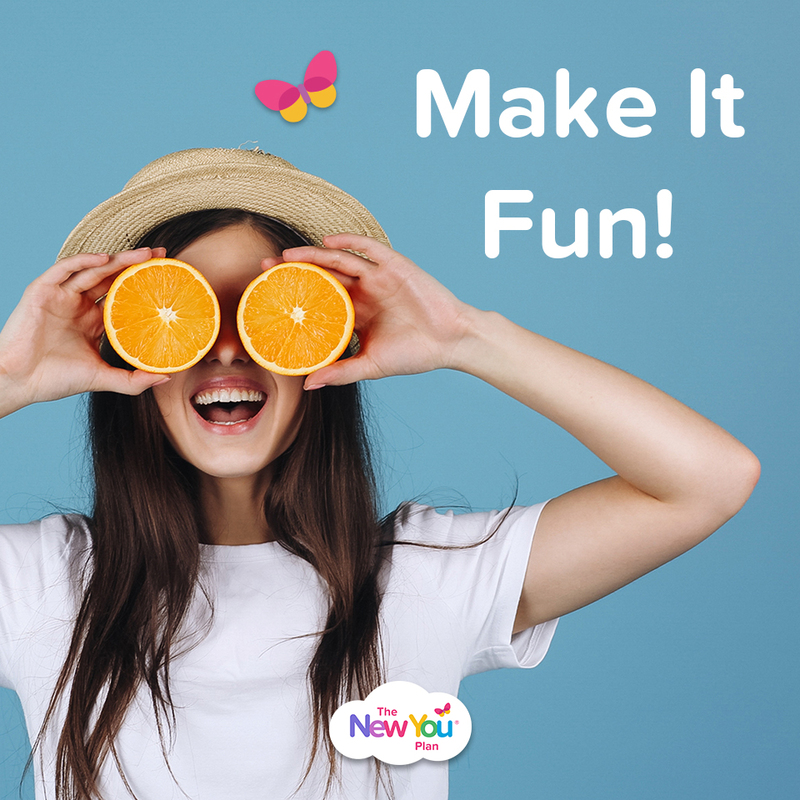 When you begin any new self-improvement program, your enthusiasm is high and you’re motivated by the pleasure of what you want or the pain of what you don’t want (see our brilliant blog on how to fall in love with the process here). Motivation naturally diminishes with time. When your motivation wanes, you rely more on willpower. Unfortunately, no one has an endless supply of willpower. It’s a resource that gets “used up.” Every time you will yourself to do something that you don’t really want to do, you use up some willpower. It’s as if every temptation you pass up depletes your willpower reserve. By evening, you may find you have no willpower left. That’s why most people blow their diet in the evening after eating healthy all day. 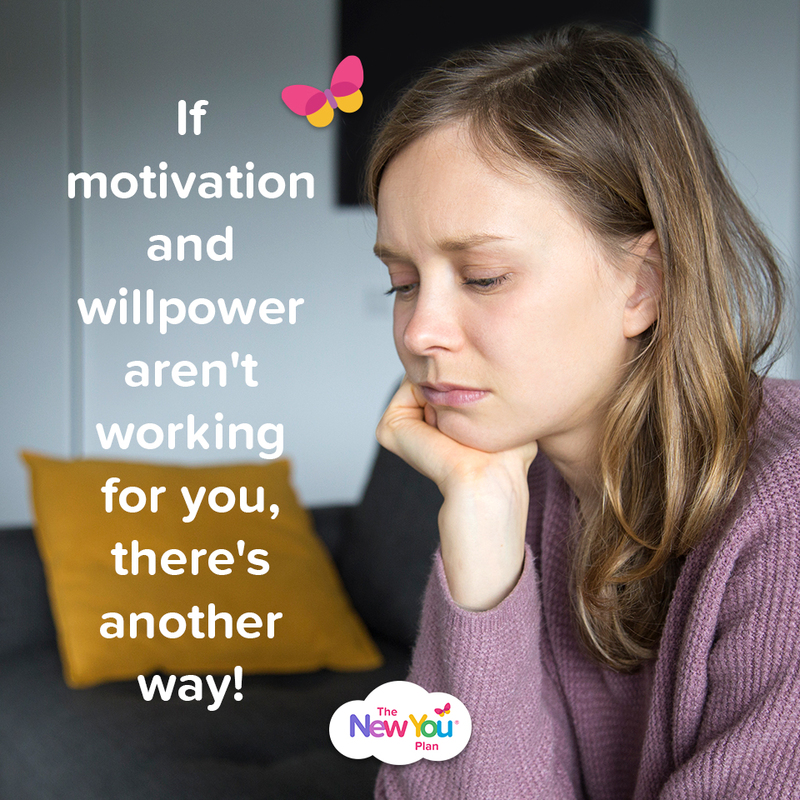 If motivation and willpower aren’t working for you, there’s another way! 95% of our life is dictated by the subconscious mind – the part of our brain that runs our lives on autopilot. This is why you can do everything from brushing your teeth to driving a car without thinking about it. 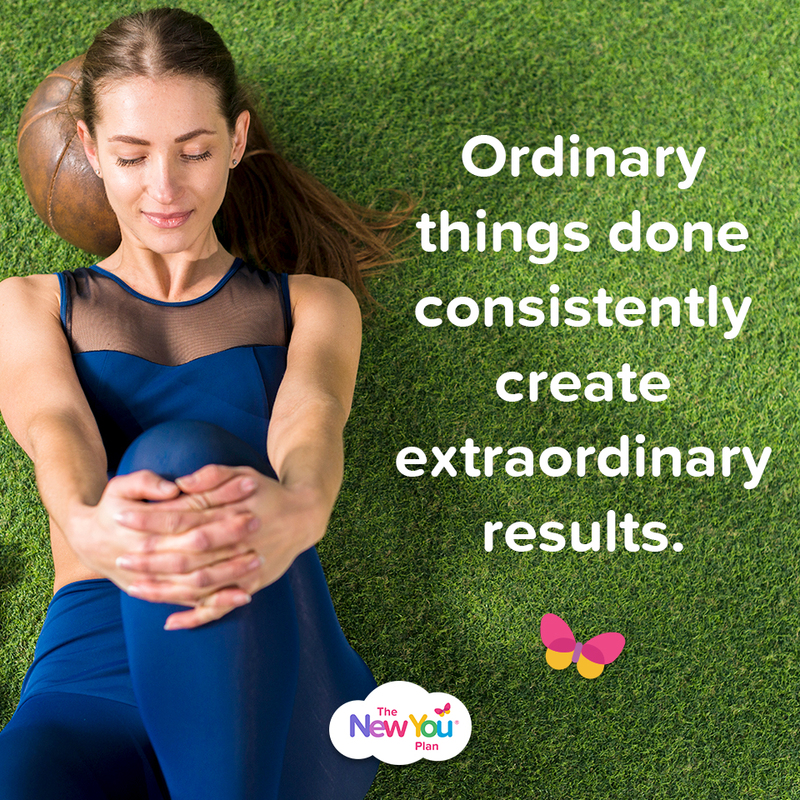 By consciously deciding to create a new habit, you can harness the power of your unconscious to create a new neural pathway. 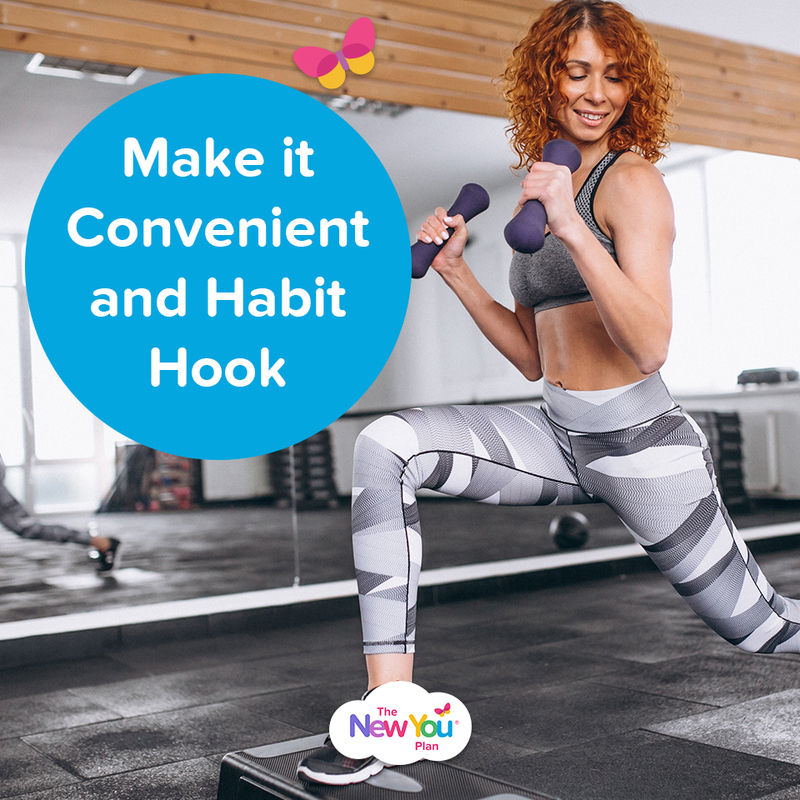 Once a new habit is established it becomes easy to do—motivation and willpower are no longer required. 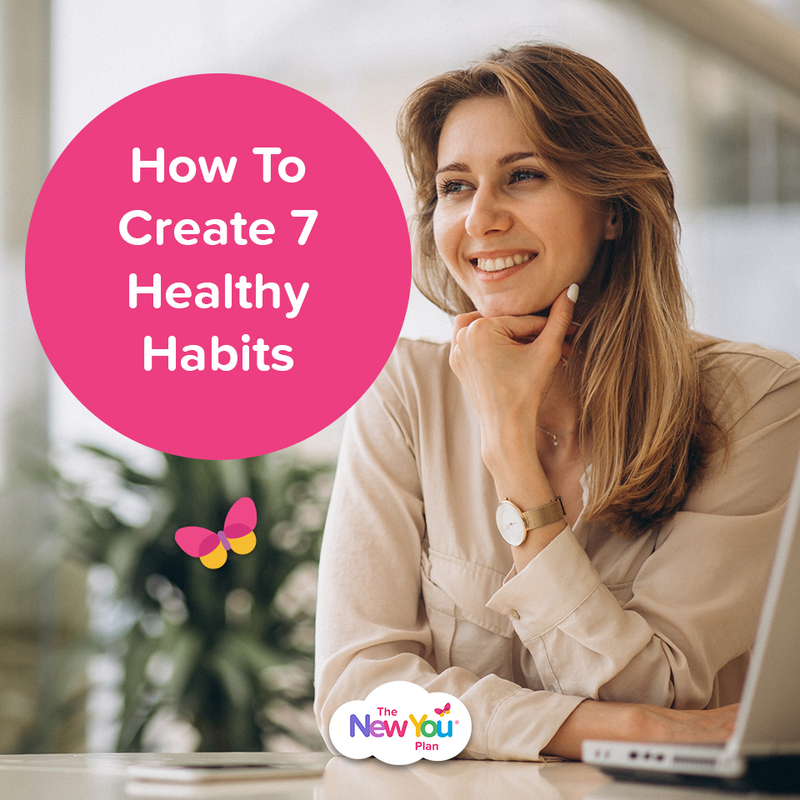 As part of this week’s task we would like you to create and share 7 healthy habits. Here are 7 steps to turn any desired new activity into a habit. Once a habit is established, you’ll find yourself doing it effortlessly. These techniques can be used for any habit you want to make or change—diet, exercise, meditation, stress reduction, sleep habits, etc. 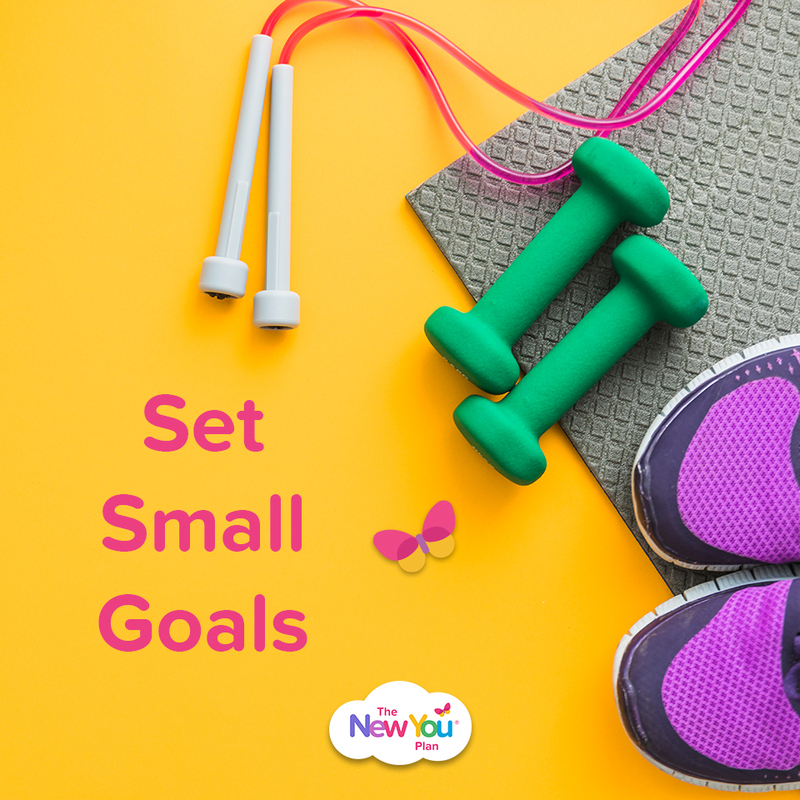 Setting big goals is exciting but starting with small goals is more likely to lead to success. A small goal, for example, would be to meditate for 10 minutes, or drink a glass of water when you wake up, or walk 15 minutes per day. Taking small actions tricks your brain. Your subconscious likes to be in control—it doesn’t like change. A big change often sets up subconscious resistance, but you can sneak a small change by it. 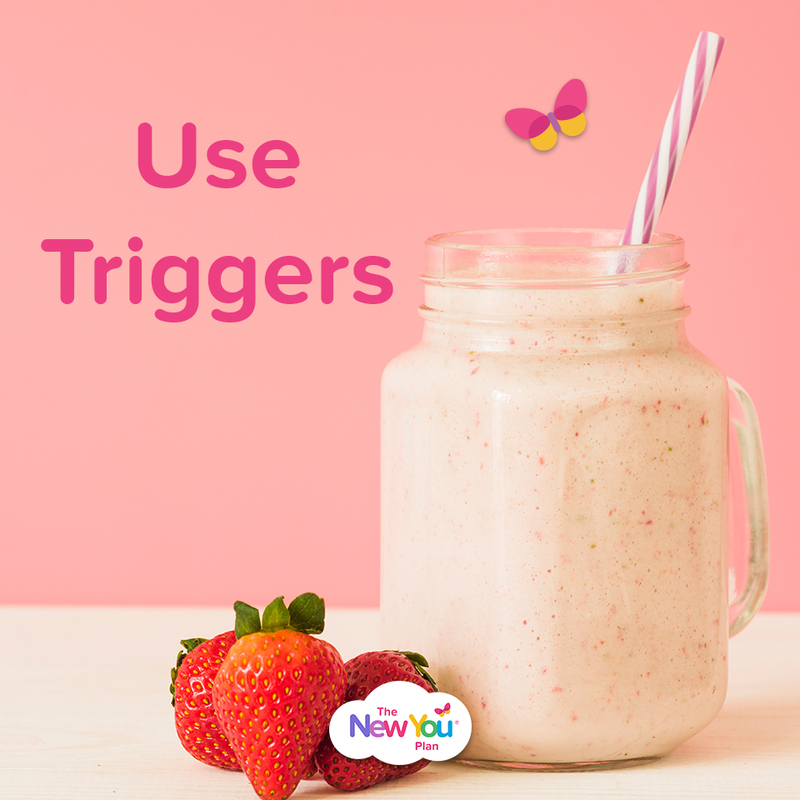 A trigger is something that leads you to automatically doing something else. Many smokers, for example, are often triggered to smoke after a meal. Use triggers to your advantage. If you commit to always meditating after your morning pack, then after a few weeks you’ll automatically think about meditating after your morning pack. Visual triggers work well, too. Laying your workout clothes on the bed in the morning will encourage you to work out when you get home from work. Exercise or meditate in the morning when your willpower is high, and you’ll reap the rewards all day. 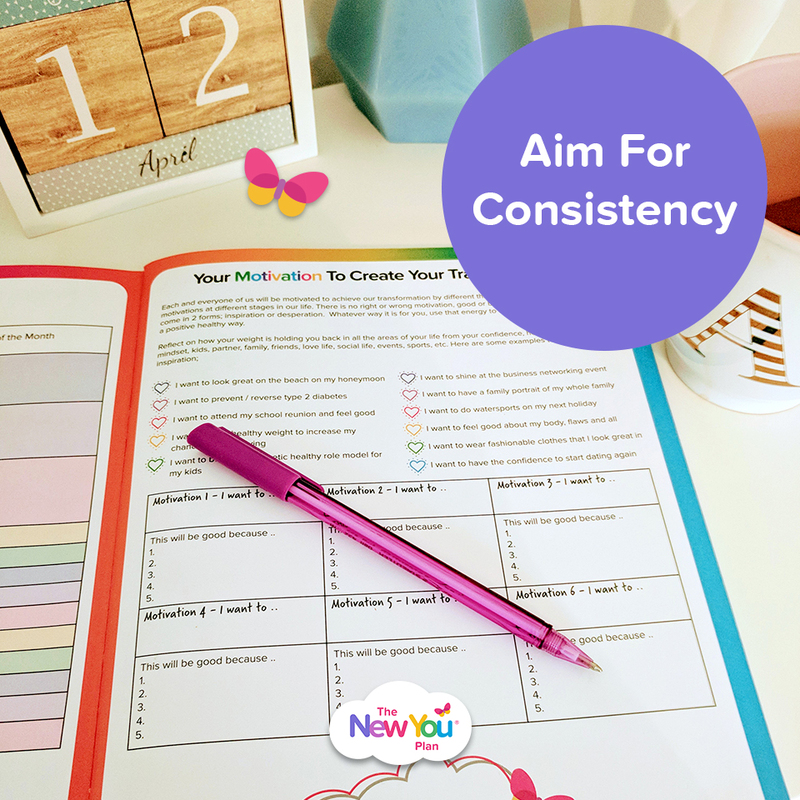 If your new habit gets added on to your ‘To Do’ list it will slip further and further down the list as your day gets busier. And it’s easier to ‘put it off until tomorrow’. Make sure you have everything you need to ensure your success. If you want to start a walking program, get comfortable walking shoes and a pedometer. (People who wear a pedometer walk 27% more than those who don’t.) Stock up on bottled water or buy a yoga mat. Your brain will come up with lots of reasons not to do your new habit ‘You need to buy new trainers and THEN you can start walking regularly’ so don’t give it ammunition. The more difficult and time consuming it is to take an action, the less likely you will do it. This is why so many people who buy gym memberships drop out—it’s just not that convenient. Try Habit Hooking. This is a great way to help a new habit stick. You simply add the new habit on to an existing habit. For example, if you are adding the habit of speaking positively about yourself, when you brush your teeth in the morning and evening, say your positive mantra out loud to yourself just before or after brushing. Add a set of 10 squats every time you go boil the kettle or add a walk after the school run. 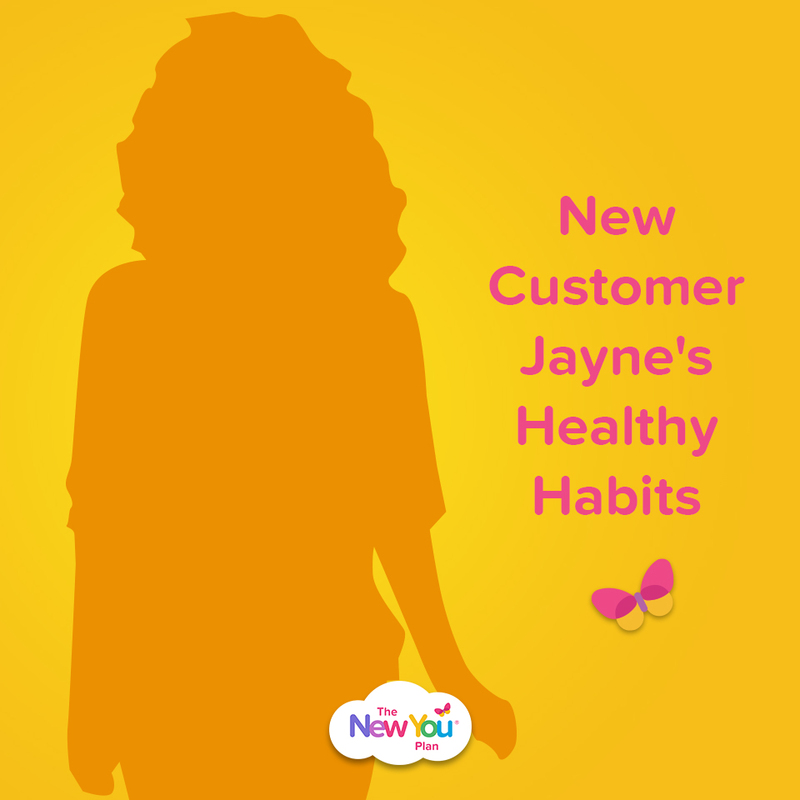 New You customer Jayne has added an early morning walk to her daily habits. “I would always wake up early, usually around 6am. Instead of getting out of bed, I would reach for my phone and scroll through Facebook, often refreshing it to see if anything new had come come up as I reread old posts! I would do that for over an hour sometimes. Then I would get up and start the day. If you don’t enjoy doing something, you aren’t going to stick with it. Find ways to make your lifestyle change as enjoyable as possible. Exercise with a friend, grab some pampering stuff, or find a meditation program that really resonates with you. Use our New Me Magical journal to record your habits each day or mark each day on a calendar with a big tick. Aim to have a tick every day. Use this technique for one month and you’ll find your new habit will largely be formed. By using these steps to create a habit, you’re tricking your brain into creating a new neural pathway. Once the habit is formed, you can use it to serve as a gateway to bigger changes that can truly change your life. A journey of a thousand miles really does begin with a single step. Are you ready to take the first one? 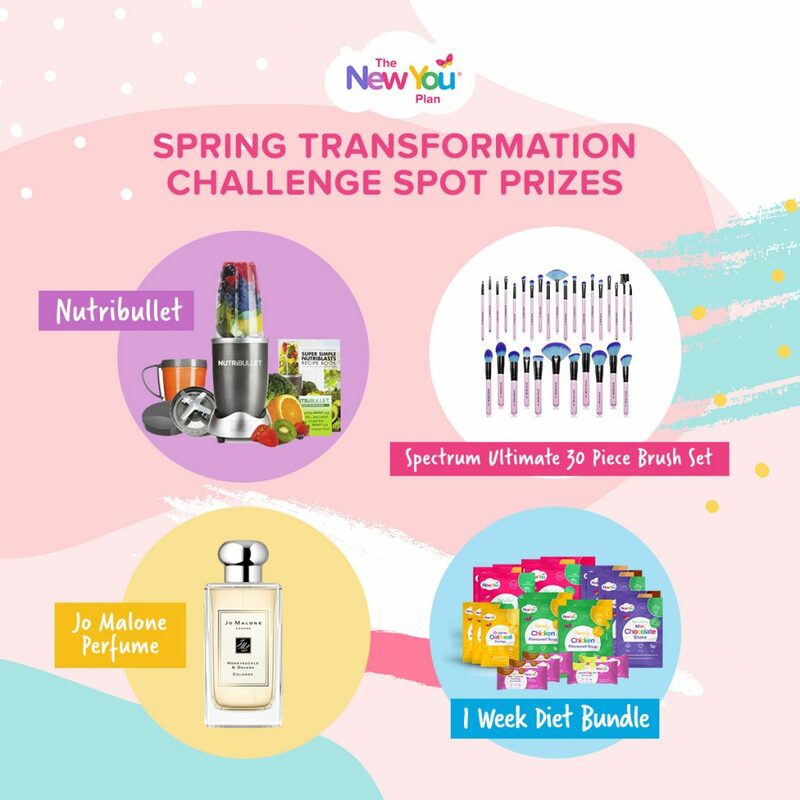 We’ve kickstarted the new week by launching task 4 of our Spring Transformation Challenge. This week we want you to declare the 7 healthy habits that you will form for the end of the year to help you on your New You journey and daily life. 6) a new me is coming so ready are not!! Here I come baby!walking more. Wow! Brilliant Audrey, we loved your list of goals, it is very poetic, thank you for sharing this. Your success totally depends on having a strong mindset with clearly focussed goals and this will ensure you stay on track. 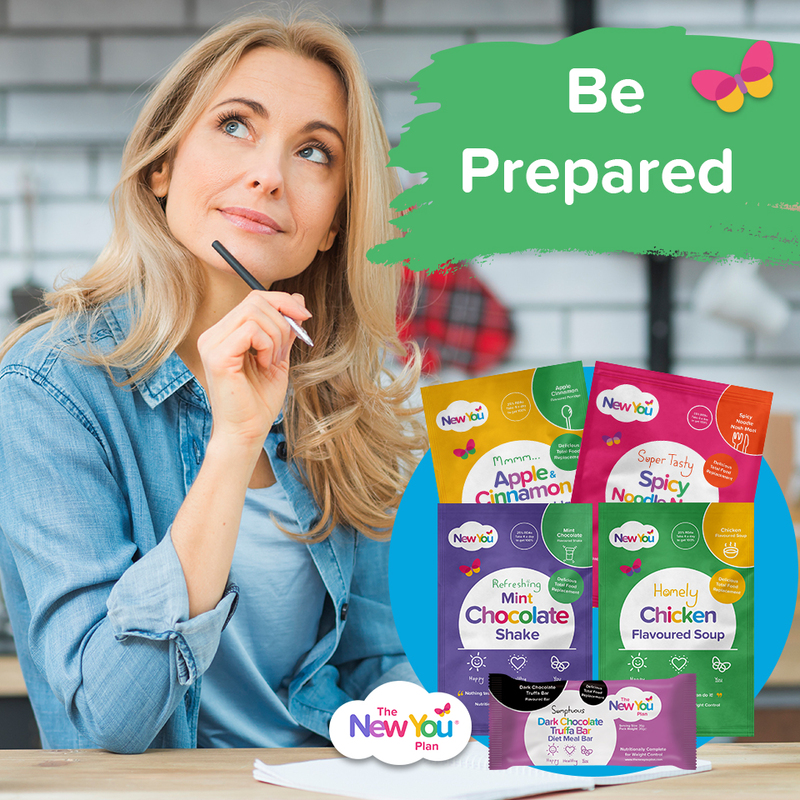 Please keep us posted about your progress, we are delighted to be part of your weight loss journey and remember we are here for you if you need anything at all or have any questions.